Knowing that a personal budget can help you avoid financial strife is one thing, but understanding exactly what your budget should include is something else. As financial experts like Positive Solutions Finance know, the most successful financial budgets are as inclusive as possible. Essentially this means that every way you receive and spend money should be included in your budget. 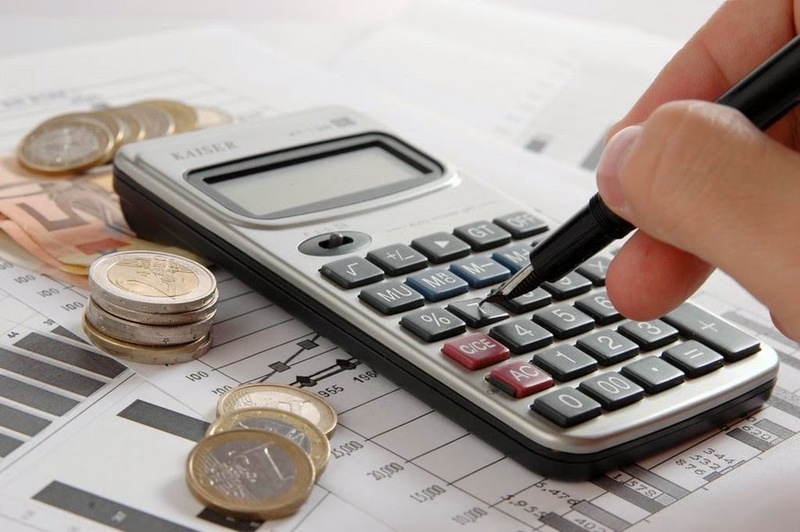 What areas must be included in a successful personal budget? A personal budget will never be successful or effective if you do not record the amount of money coming in – your income. The figure that is recorded for your income should include the pay you take home, as well as any other sources of income, including: rental income and payments from trust funds. In this area of your budget, it is imperative that you include only money that you know comes to you regularly. To help you forecast accurately, review your tax return from the previous year. Very often, your biggest expenses are fixed and this makes them quite easy to track. Expenses of this type may include rent or mortgage payments, strata fees, a range of different insurance policies and payments for debts such as car loans. In this section of your budget, it is relevant to include expenses such as the cost of telecommunications packages, childcare, and premiums for life insurance. When budgeting for expenses that are regularly incurred, it’s important to get an accurate picture of the total expense incurred over a year. This can be averaged to give you an amount per month. Regular expenses may include payments for utilities such as: electricity, gas, heating and water. If you make regular donations to charities or pay monthly for memberships (such as a gym membership), these expenses must also be included. To understand your spending on areas such as food, repairs and maintenance for cars and the home, your spending across a few months should be reviewed. With an idea of these costs, it is possible to arrive at a monthly average for each area of expense. Perhaps you are well aware that a major repair will soon be necessary or that something will soon need to be replaced. If this is the case, you have the opportunity and foresight to save up in advance. While they may seem financially less significant, the costs of items such as clothing, movie tickets and a coffee here and there definitely add up over time. These are the kind of expenses that are quite easy to forget when formulating a budget. To budget accurately, you need to estimate the amounts spent on entertainment, clothing and other expenses which may be classified as fun or optional. Any savings and other types of investment must also be itemised in your budget. For example, if you make contributions to your superannuation, deposits in other investment accounts or savings of any other kind, be sure to include them in your budget. In fact, by specifically itemising them in your budget, your commitment to investment and saving can be strengthened. A personal budget is an important tool for achieving financial freedom. However, to make your budget as successful and effective as possible, it’s vital to include specific ingredients and ensure that the amounts recorded against these are informed by accurate information.